Hey friends! With the new year, we usually take time to reflect on what we are offering our couples, what the wedding industry is currently offering, and ways we can better serve those who entrust us with their wedding photos. 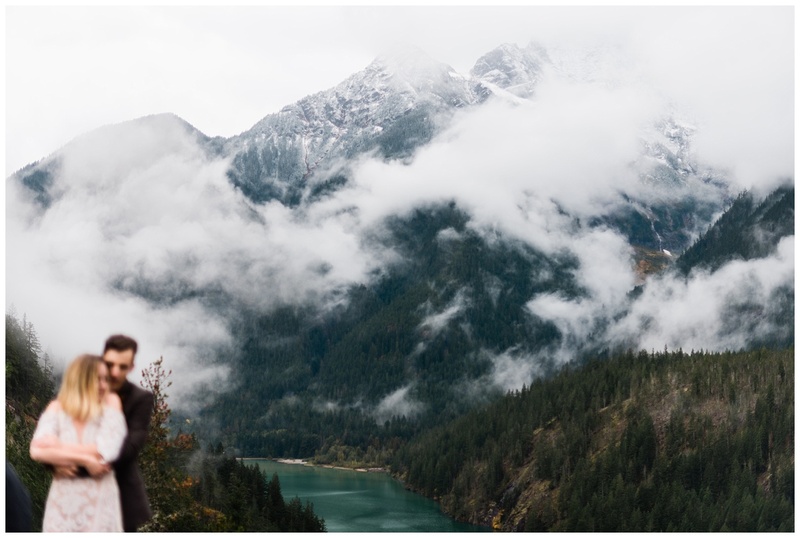 Outdoor, adventure elopements have been on the rise the past few years and that is 100% wonderful and amazing because we love them so very much! We, along with many couples, fell in love with the beautiful imagery and quiet mindfulness they bring into the wedding tradition. But we also love big, traditional weddings so very much. We love the dance floor, the crazy meltdowns, the community, the laughter. Our love for these two types of matrimony is pretty evenly split down the middle. We noticed that a lot of the language & attitudes we’re seeing in the wedding industry right now revolve around couples picking one or the other, like they’re two diametrically opposed options, and we decided we needed to make a space for those many couples out there wondering if they can’t have both. So we’re introducing a different way to think about weddings in our new offering. It’s called Adventure Weddings. This package is near & dear to our heart, as it was what we wanted from our own wedding day. This package is for couples who are torn between a traditional wedding and the the intimate, outdoors experience of an elopement. If you love the mountains but are getting married indoors, if you don’t want to spend time away from your guests taking hours of portraits on your wedding day, if you want unforgettable scenery, incredible light and adventure for your wedding pictures, if you crave quiet moments with your new spouse but aren’t sure how to find the time in a busy wedding day: this package is for you. It’s everything I wanted as a bride but didn’t know how to ask for. It was my dream to get married someplace epic & beautiful, but my mom had a serious illness at the time. She could barely cross a parking lot, much less climb up a mountain. So I put away the luxury of having my dream wedding, and we planned on a traditional venue. I wanted to spend as much time as I could with our guests and talking with those who had travelled so far to celebrate us, not spending hours taking portraits away from them. Though we love our friends and family so much, Devon & I are pretty private people. The idea of having a day with just the two of us, out in nature, spending time together and getting amazing portraits at the same time would have been our ideal way to survive a beautiful, but exhausting wedding day where we made wonderful memories, but felt as though we barely saw each other. We shoot your full wedding day’s worth of coverage, pretty much just like we normally would, except without as many bride & groom portraits, which means less time posing for pictures and more time for you to party with those you love. On a separate day, we head to your dream location and spend two hours taking your wedding portraits in the beautiful outdoors. 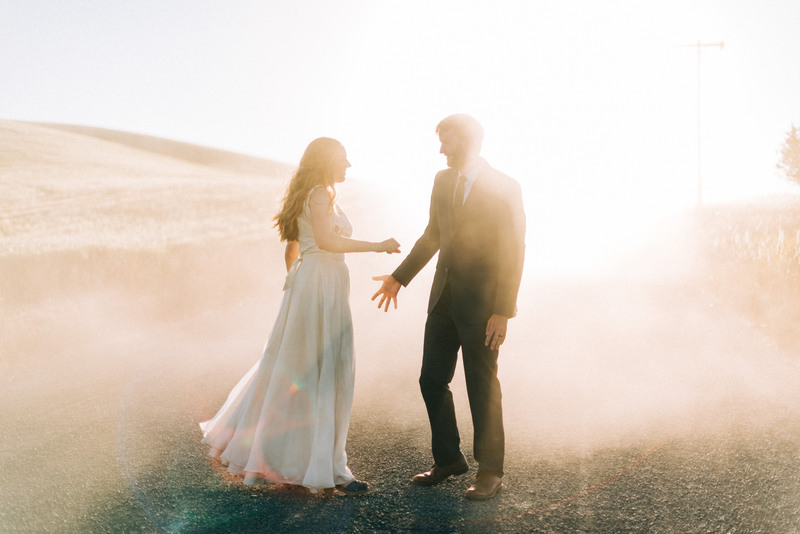 Just you and your favorite person, some dreamy light, and the mountains (or the ocean? desert? the sky is your limit, friends). We can shoot this before your wedding day, as a way to do your first look, or after your wedding day, as newlyweds. You can keep it to photos, or you can do a private vow exchange too! This is something we truly believe in and we’re really dang proud of. Because it’s not just about getting “cooler” wedding portraits. 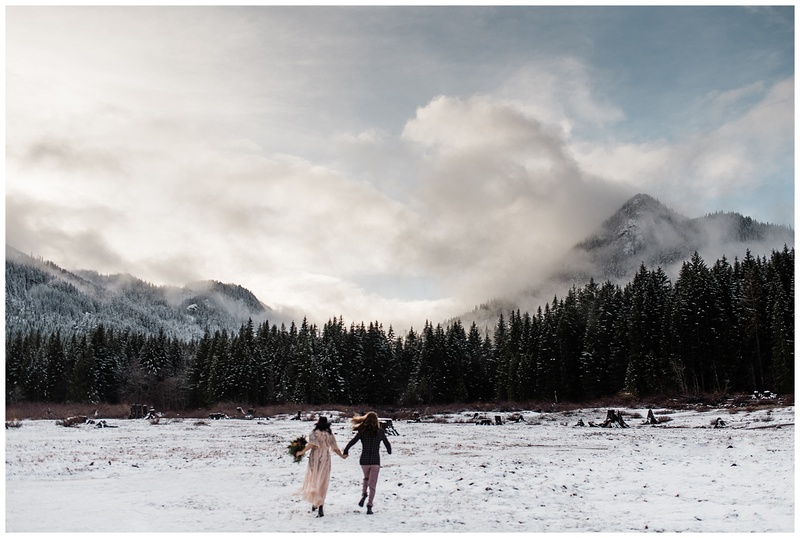 It’s about shifting the expectation of what a wedding looks like to make room for the stuff that really matters to us & the couples we have the honor of working with: Laughter, dancing, good food, adventure, wilderness, beauty, and community. It’s a package for those feeling as though they must be crazy for wanting something of an adventure elopement and a traditional wedding at the same. For the record: it’s not crazy. In fact, we think it might be the best way to do weddings. See our pricing for Adventure Weddings here.